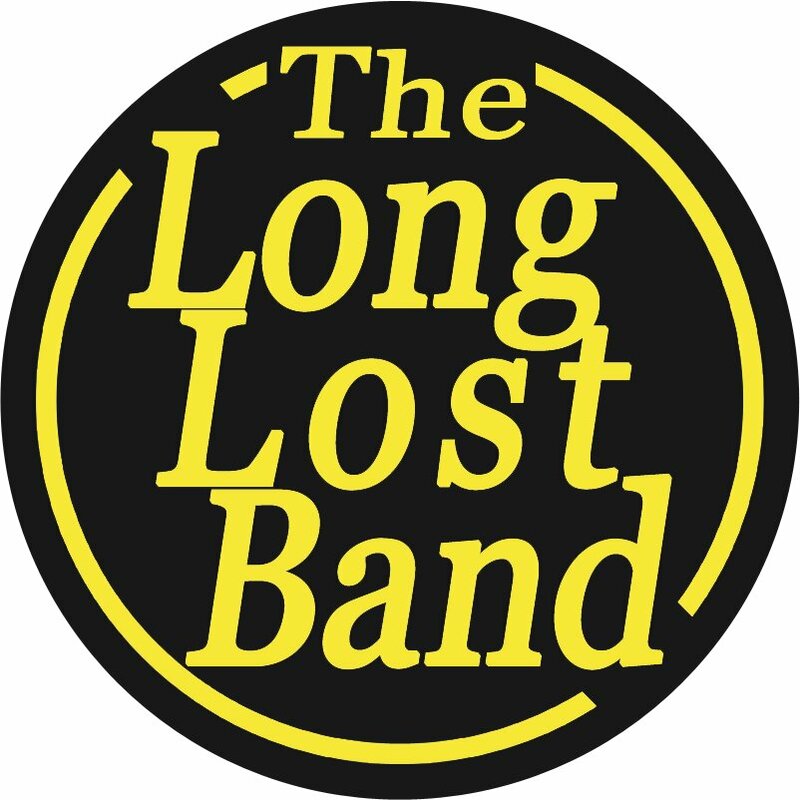 The Long Lost Band are an alternative, psychedelic-infused rock/folk band from Lancaster, whose array of riffs demonstrates the versatility and wide influences of their craft. Having supported I am Kloot and Ian McNabb, The Long Lost Band are quickly making waves around the Indie coast. With Stuart Antony on vocals/guitars, Matt Appleton on lead guitar/vocals, Oscar Armer on bass and Greg Maddox on drums/percussions, The Long Lost Band are a sophisticated band whose intelligent lyrics convey a wistful maturity, without over-indulging in their sorrow. Distinguished by his Nick Cave-esque vocals, Antony is one of those rare front-men whose voice completely consumes the song. He sings with an effortless passion, which remains composed while conveying intense emotions at the same time. Backed up by the polished and rugged soundscape, The Long Lost Band is speckled with a dreamy glaze, whilst remaining grounded with its rich earthy tones. Refuge is a folky, quasi-jazz song whose rich baritone vocals wrap around the sorrowful lyrics. Despite the chilled-out facade, Refuge is steeped in melancholy and drenched in emotion. With the acoustic jangly riffs and shuffle cello bass, Refuge ambles with a breezy pace, whilst drifting towards a pensive horizon. It’s a thought-provoking song carried by the softly packaged riffs and windswept by the tinkering piano. What’s great about Refuge is the way the soundscape evokes and synchronises with the sentiments of the song. Along with the jangly Spanish guitar riffs and dual vocals, Refuge emotions are magnified by the shimmering Greek Bouzouki that glides and reverberates against the heartfelt lyric: “its not a crime to steal off with your heart… the story must pause”, encapsulating the essence of the song. For My Sins once again illustrates how well the velvet vocals of Antony’s command the song against the calm and crunchy soundscape . It’s an emotionally fragmented song, whose vocals subtly shifts to synchronise with the elongated farfisa tones and rumbling bass. It’s essentially a polished catharsis, whose heartfelt emotions transfigure with fighting spirit through the ripped and swirly riffs. Although the Brit-pop guitar interludes swagger with a cool nonchalance, it’s once those riffs are abandoned that you are reminded of the low-key torture, filtered through those profound lyrics and aching vocals. The Big Light Secret is one of The Long Lost Band’s more 70s rock infused songs, allowing the vocals to obscure behind the impressive range of riffs. Despite the skilful vocals of Antony, The Big Light Secret riffs take centre-stage, warming up with stripped down acoustics before indulging in a spectrum of wah and Bowie-esque interludes. Lyrically measured, The Big Light Secret is characterised by the mesh of epic riffs that zigzag and wail like a wounded creature. It’s towards the out-tro that Antony’s baritone vocals are restored leaving the trail of riffs to resonate and linger in a psychedelic whirlwind. It’s a belter of an album. There’s another cut called ‘The Hawk’ which makes me break speed limits when it’s on in the car. Always sounds like it’s a classic album from a band that you missed because you were out. Damn fine stuff.